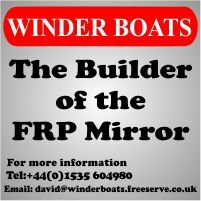 Mirror Nationals are at Itchenor SC, 22 - 25 August. 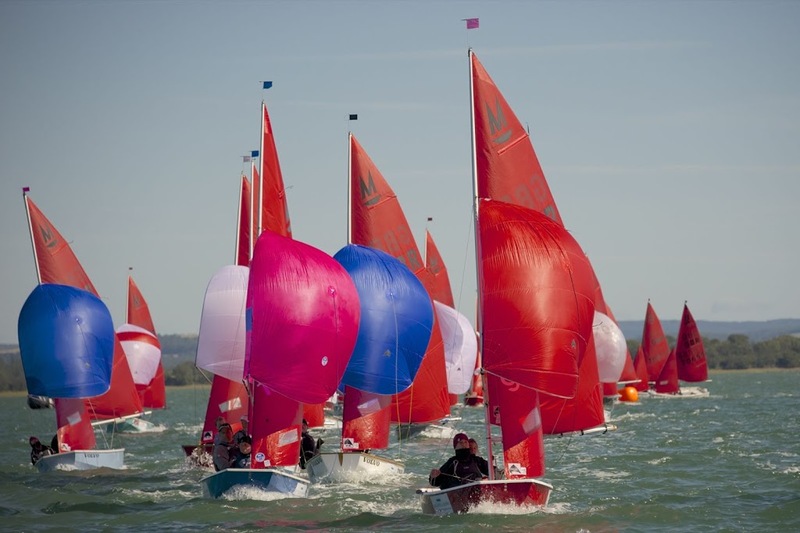 Come and join us, entries now open for what promises to be a great end of the summer holidays sailing event in beautiful Chichester Harbour. All comers of all ages and boats welcome, lots of prizes, not just for the winners, and fun evening socials. If you’ve never been to a Nationals but want to come and give it a go we would love to see you. 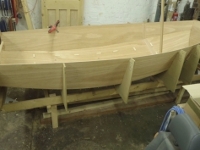 Itchenor Sailing Club is no stranger to world class sailing. It boasts National, International and Olympic medallists among its members. There's Ian Walker, winner of the 2014-15 edition of the Volvo Ocean Race, double Olympic silver medallist, and double Mirror European Champion. He competed in the last Mirror Nationals at ISC in 2012, and won it with his daughter Zoe. Ben Saxton and Sophie Ainsworth are going to Rio this year as Olympians. George Yeoman and Tim Saxton, with others, won the RYA Team Racing championships just this month. What better club then, to host the International Mirror Class National Championships for 2016. 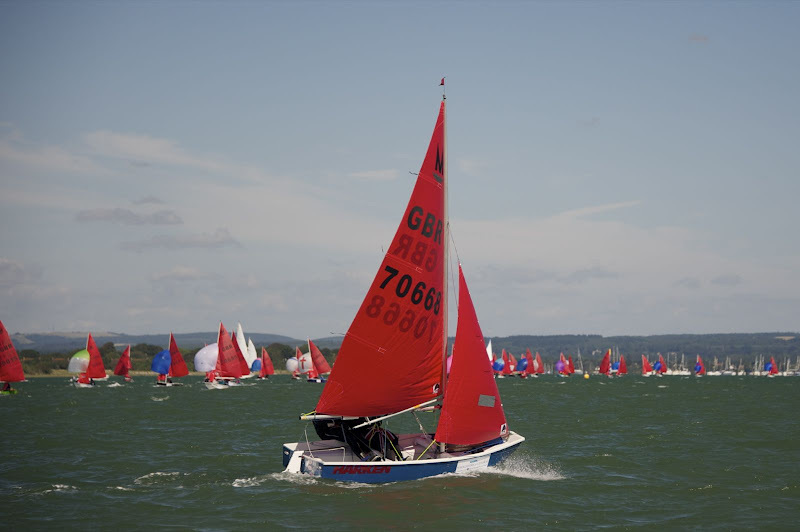 Itchenor SC have re-checked the Chichester Harbour commitments and tides for the week commencing 22nd August and have advised us that there is both harbour capacity and favourable tides during this week, and less school clashes, making the event accessible to all except sailors from Scotland. Therefore the dates for the UK Nationals (more details on the calander event page) are now 21st to 25th August 2016.